Now your shop has been setup, you can modify your shops name, location and currency. 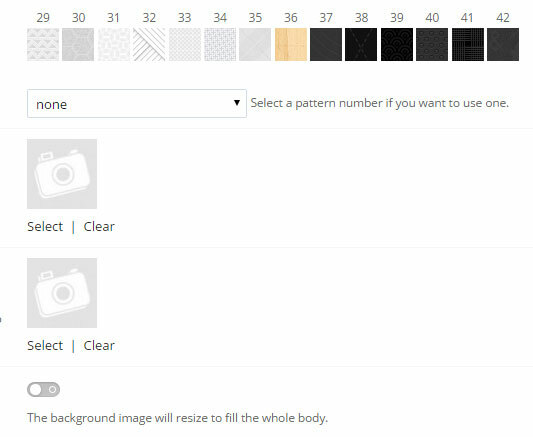 Use this area to select one of the inbuilt backgrounds. 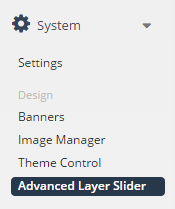 Click select to open the image manager. 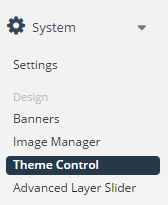 Use the colors tab to modify the individual area of the site. The fonts tab lets you select the fonts used on the site. If you would like to have the default sizes displayed again, you can view what they are in the image below. Now your shop has at least one category, you can now start to add your products to sell. The Internet is all about Information so now is the time to add in some content to your site. 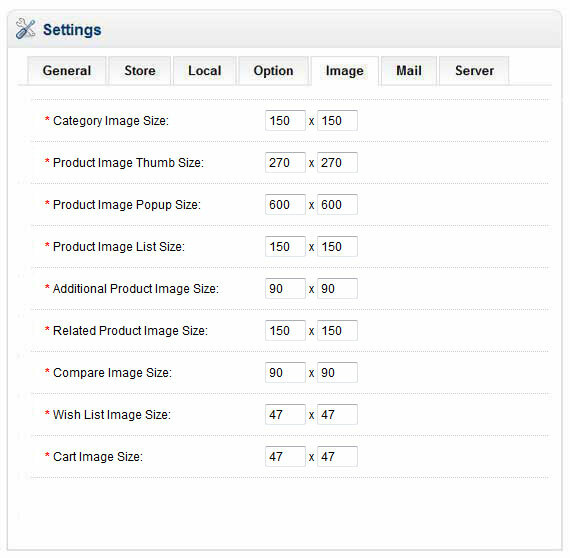 SORT ORDER: The priority of this module compared to others on this page – the lower the number the higher it is displayed. ICON: This is the icon you would like to display – Click browse to open the image manager.